Ole Gunnar Solskjaer’s appointment as the permanent Manchester United manager along with Zidane’s return to Real Madrid, means that Mauricio Pochettino is staying at Tottenham for the foreseeable future. Their move to a new stadium could inspire them to the next level but will Mauricio end up winning a major trophy with them? He has of course, famously not picked up any silverware during his managerial career but which other famous gaffers have also avoided the trophies during their careers. We take a look at three big names. Hoddle was one of the finest footballers of his generation and made the step into management slowly, taking his first steps as a player/manager. He lead Swindon to promotion to the Premier League through the play-offs before making the move to Chelsea where again he performed admirably. 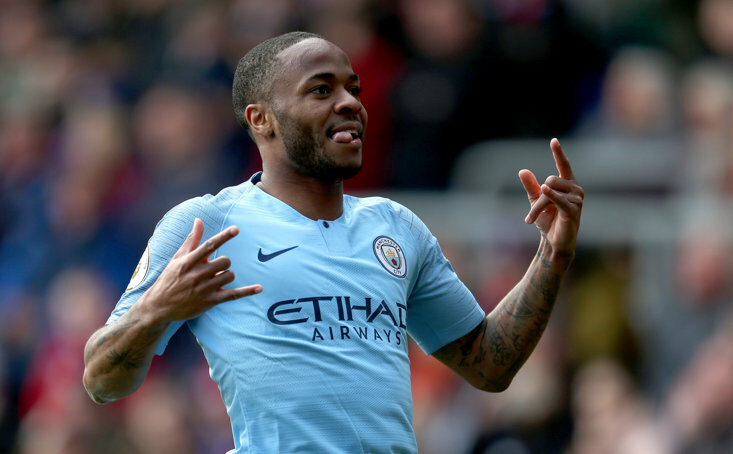 In that season he lead them to the FA Cup final and reached the semi-final of the Cup Winners’ Cup, which they qualified for due to the fact that Manchester United had completed the double. However, a few seasons of mid-table finishes and close calls in the FA Cup meant that he left when England came calling in 1996. He qualified the country for the 98 World Cup and achieved a win ratio of 60%, which is decent for an England manager. He was dismissed before Euro 2000 before managing Southampton, Spurs and Wolves, but never won a trophy. O’Leary was ranked as one of the top young English managers during his spell in charge of Leeds United winning just under half of his games in charge. He took his side to the top three in the Premier League and qualified for the Champions League in 2000-01. They amazingly reached the semi-finals of the competition but lost out to Valencia in a heated tie. He also guided his side to the top of the Premier League the following season but in the second half of the season they fell apart and finished fifth. After finishing in the top five every season, he was sacked by Peter Ridsdale, replaced by Terry Venables and the club were relegated with financial issues mounting up. He then had a spell managing Aston Villa which was solid if unspectacular, but it really was a case of what could have been for Leeds United. The Chelsea manager has been in the managerial game for over two decades now and failed to win anything. In fairness to him he spent a long time managing some of the smaller clubs in Italy for short periods of time but during his three years in charge of Napoli he should have won something. 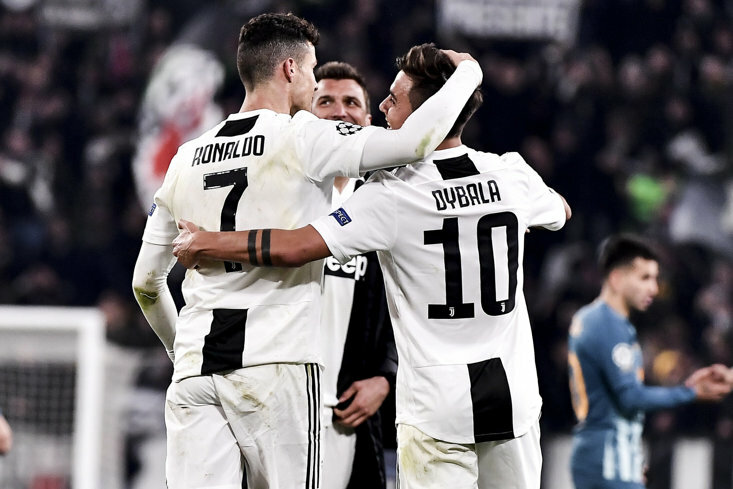 During the 17-18 season they lead Serie A at the halfway stage but Juventus overcame them in the second half of the season to win another title. Napoli were left empty handed and Sarri was replaced by Carlo Ancelotti. His time at Chelsea has been short and highly critiqued but he was just a penalty shootout away from winning a trophy, as the Blues lost to Man City in the final of the League Cup. Kepa’s antics stole the show but Sarri had set his team up well and will hope to scoop a trophy in the near future. Mauricio Pochettino discuses the #NewSpursStadium: "I got the same feeling when we left the last day White Hart Lane. We were crying, now first day here at the new stadium we feel the same emotion. We are going to cry. Our dream became true."